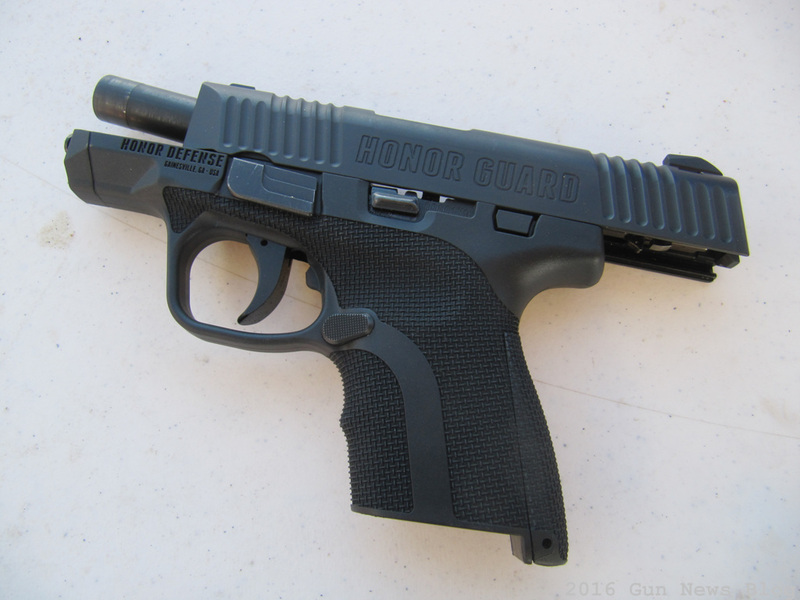 Honor Defense is a new company that started gun design after listening to various gun users. The result is Honor Guard. 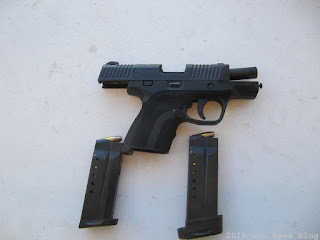 This pistol is a compact size, but there seems to be plans for larger sizes as well. The actual shooting went well, but the magazine release could be made so it doesn't have to be push in too much. The gun was out of the box that day but did not have any jams.